Welcome to The GLS Project. I'm Andrew, the founder of the Project. On this blog I share my thoughts on developing good listening skills (GLS) to help people experience greater effectiveness in their endeavours and deeper connections in all their relationships - professional, personal and social. Here’s the thing: often the misunderstandings and frustrations that we experience with that work colleague, friend or family member feel impossible to avoid. But if we could remove that miscommunication, then we’d experience brilliant conversations with them, greater effectiveness in our shared tasks, and deeper mutual trust. The first and most fundamental step that we can take to experience this seemingly impossible ‘next level’ of communication and collaboration is to work on becoming a better listener. It could be that your main focus right now is to gain a better understanding of your customers’ or family’s needs. Maybe you have a project that would excel with the right information. Or perhaps your various relationships just aren't going as well as you'd like. Regardless of the kinds of interactions you're having with others I want to help you develop the listening skills needed to enhance them, and help convince you that even just a few basic listening techniques will amazingly improve all your discussions. If you have a desire to take your work to the next level and experience more meaningful connections in your relationships, this is the place for you. On average, I publish one new article every 1-2 weeks. If you don’t want to miss a thing, sign up for updates (and other exclusive goodies) by entering your email below. You'll also get my free guide on how to focus in conversations. I'm the Kiwi guy writing most of the stuff on this website and the founder of The GLS Project. 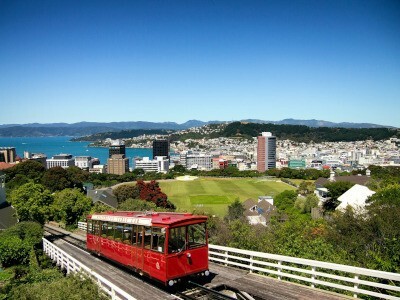 Born in Wellington, New Zealand, I've lived in the beautiful Greater Wellington region for most of my life. From 1995 I lived in Christchurch for 6 years to complete a Masters degree in Electrical Engineering at Canterbury University. I then returned to Wellington and began my career as a professional Electrical Transmission Planning Engineer for our national Power Grid company. I stayed there until 2018. Since those university days (and even before) I’ve spent my personal time getting fully involved in inspiring and equipping others to get the most from life - helping people become all they’re created to be. I am motivated by the firm conviction that every one of us has something of value inside worth sharing. This blog is my latest expression of passionately helping others. Good listening is the perfect skill for better understanding people, for accomplishing life-transforming tasks, and for unearthing those treasures buried inside each other. 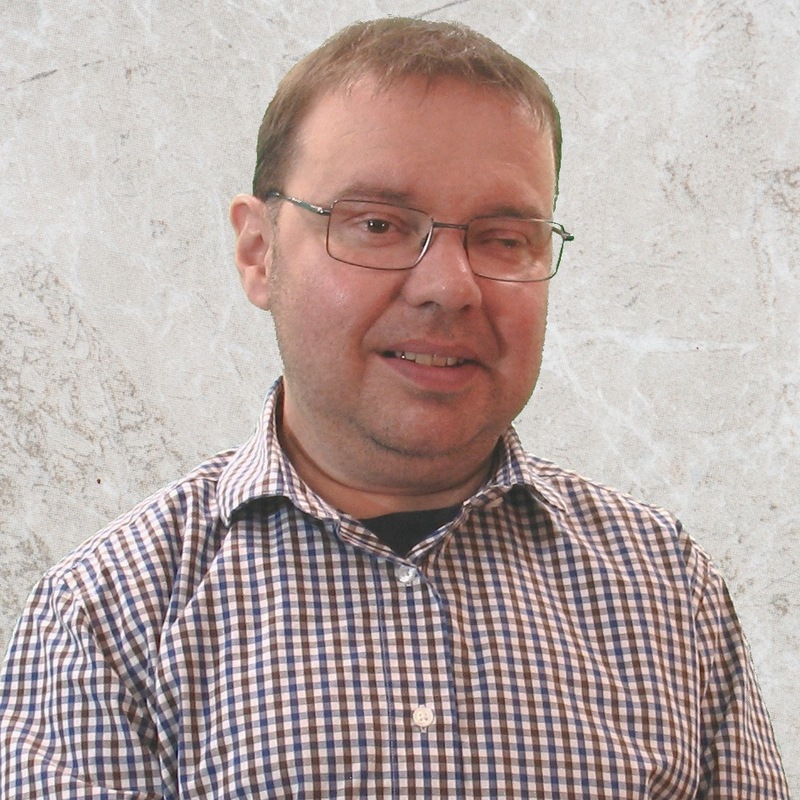 In the blog articles I draw on my experiences as a professional engineer, sibling, much loved uncle, community volunteer, member on leadership teams of two voluntary organisations, and from a few bits of public speaking and small group facilitation. I may also occasionally refer to my physical health when illustrating Active Listening concepts. Generally, I choose not to discuss my disability - maybe I’ll write a post about it one day. But here’s a little background information. In 1983 I developed severe arthritis. It’s a painful condition that has damaged every joint of my body over the years including my spine and I now depend on a wheelchair for mobility. This gradual loss of mobility has forced me to strengthen my communication skills. Also, I’m so grateful to have met God that same year. I would have been dead a couple of times and very bitter without His help. Furthermore, in spite of the continual pain, God keeps strengthening and caring for me so that I can express the treasures inside of me - my dreams, passions and skills - and look beyond the pain to help others. He does all this by filling me daily with His supernatural strength, joy and creativity. Thank you Lord. And speaking of passions, when I'm not devising new ways of helping people become habitual listeners, I love hanging out with friends, and talking with my awesome nephews and nieces. To contact me for any reason please use my contact page. You can find contact guidelines there too. If you want permission to quote me, please read my Permissions Policy. Comments on blog posts must be positive, courteous, considerate and genuinely useful (useful links are okay). Any negative or disrespectful comments will not be approved. Spam and self-promoting comments will be trashed. I hope this blog challenges, inspires, and motivates you to become a habitual listener so that you can take your professional and personal relationships and endeavours to the next level. If the blog does, send me a note. I’d love to hear from you. The best way to keep in touch with me is to sign up for free email updates (where you get all kinds of exclusive goodies). Add your email below.